BLUESFEST 2019 will be a reunion of Blues greats, legends and stars, those who are more than just guests but friends and family of the event: Jack Jonson, Ben Harper, Kasey Chambers, Vintage Trouble, Irish Mythen, Nahko and Snarky Puppy, among others, will be on stage for the 30th anniversary of the event. 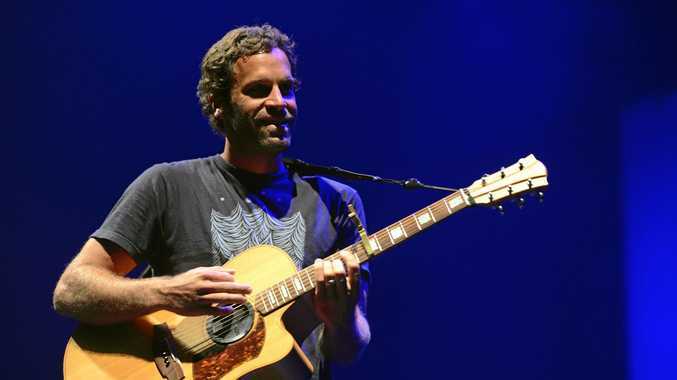 Hawaii's singer songwriter Jack Johnson is coming back to Byron Bay as a headliner, after he visited for the festival's 25th anniversary in 2014. Johnson will bring music from his 2017 album All the Light Above It Too. Johnson will play exclusively at Bluesfest, and so will be Ben Harper & The Innocent Criminals, plus and Alabama's hit band St. Paul & The Broken Bones. New to the festival will be American singer songwriter Ray Lamontagne, (former lead guitarist of rock band The War on Drugs) Kurt Vile & The Violators, US bluegrass five piece Greensky Bluegrass and female folk supergroup I'm With Her. The festival will also offer what will presumable be one of George Clinton's last ever live performances in Australia, as the American artist, the frontman of Parliament Funkadelic collective, has announce his retirement for May 2019. Bluesfest favourite Kasey Chambers will celebrate the 20th Anniversary of her album The Captain, with a very special first-time performance of her debut album, track by track, alongside a celebration of songs from the Kasey Chambers greatest hits songbook. Chambers heads up the Australian contingent in this announcement, including Colin Hay, Tommy Emmanuel, Russell Morris, Richard Clapton, plus local Tex Perkins and The Black Sorrows. Other bands in this announcementare Keb' Mo', Vintage Trouble, Snarky Puppy, Elephant Sessions, Irish Mythen, The California Honeydrops, Nahko and Medicine For The People and Trevor Hall. And after a five-year hiatus, Rockwiz Live is back to Bluesfest in 2019. The rock'n'roll quiz with Brian Nankervis, Julia Zemiro and the Rockwiz Orkestra will bring their mayhem of mirth to the Jambalaya stage on Easter Saturday and Sunday. At Tyagarah Tea Tree Farm, Byron Bay, over the Easter long weekend, Thursday April 18 to Monday, April 22, 2019.